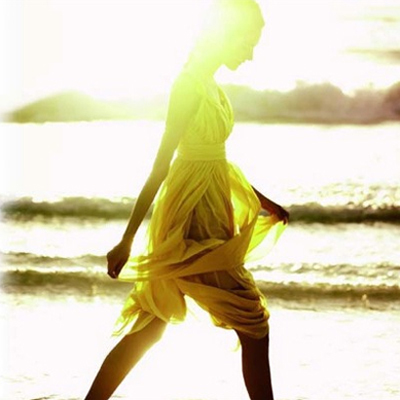 ChicFinds adores Vogue Paris, if you haven’t been able to tell already! 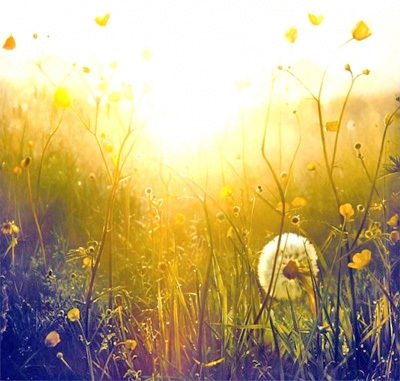 It’s a favorite for the way in which it is graphically and aesthetically designed. Despite the departure of Carine Roitfeld it has remained at the forefront of the fashion titles for its fashion editorials which are very seductive and boarding on naughty. Something comes alive in their representation of fashion and draws you into a theatre, movie or drama. 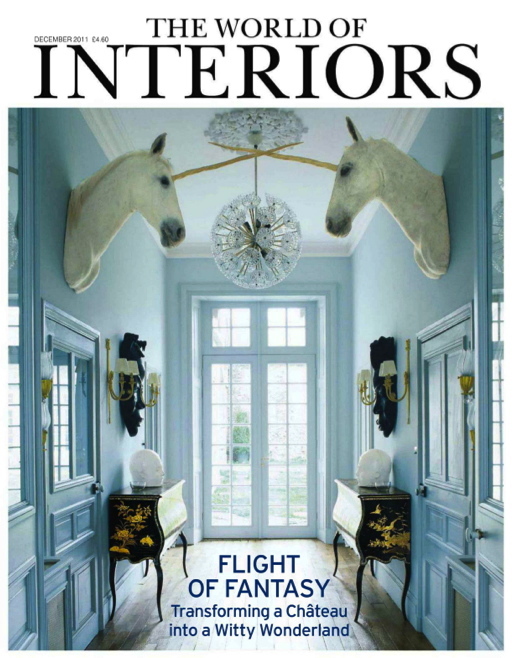 The world of Interiors has to be one of the most inspirational interior magazines on the magazine stands. Each issue is like a magical journey linking you to the best of everything in the interior world. Despite photographing some of the most beautiful homes in the world there is a English feel to the magazine that translates in dusty rooms or shabby chic interiors rich of history and culture. Each issue is a precious copy offering a timeless quality so you can flick the pages now and flick them in a couple of years time and still feel as inspired as you did first time around. 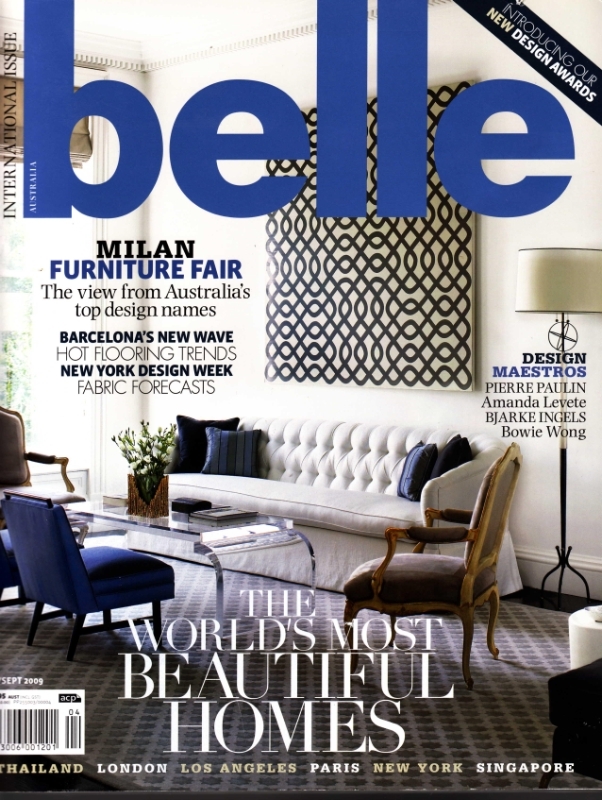 Belle Australia is another interior magazine that is well worth the cover price. Each issue is like a guide to the latest product available in store and rather than being the obvious it is carefully found and so beautifully photographed. As well as being inspirational Belle also offers ideas and product that are affordable to the average reader. It is an Australian title that is so relevant to it’s market yet it could also be to any international reader. There is an American, English and Australian version of The Week which is a summary on everything that has happened in the world. It is a great source of information summarized for you so that you can stay up to date with international and national affairs in one hit. D La Repubblica is a weekly magazine that comes out each Saturday in Italy with La Repubblica newspaper. It is a fantastic magazine with beautifully styled editorials, beauty notes and articles for the modern women that wants to stay close to political and social affairs. Every issue has a very high level of content mixed with inspirational interiors and amazing food recipes. A favorite is the last page with Umberto Galimberti who is a well known philosopher who touches on many subjects close to the heart! The magazine is an inspiration in itself as it manages to come out weekly with the price of a newspaper. They also offer all their content online. Complimenti! In terms of American titles Chicfinds suggests W, The New Yorker and Vanity Fair. All three are classics of the American way and offer very good journalism with superb quality of photography. Vanity Fair is one that you can keep on reading all month as the stories are so intriguing and varied while W is just sublime with its imagery and design. 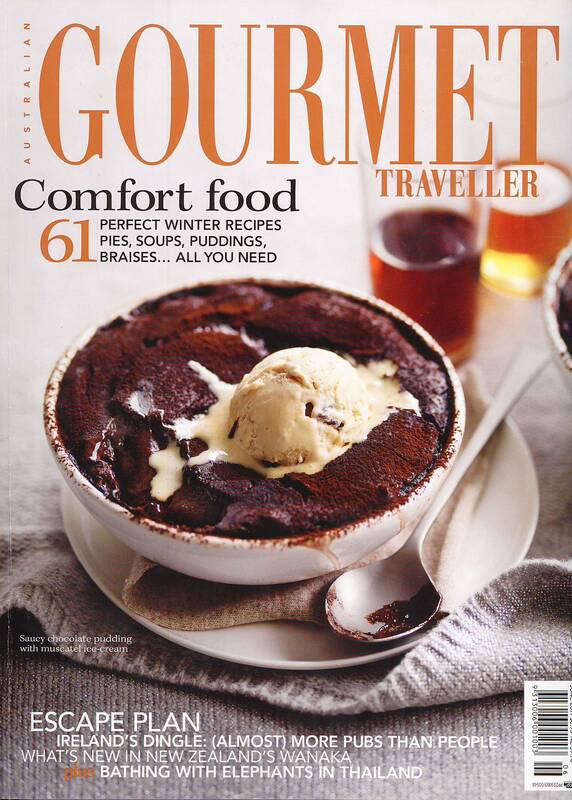 If your looking for ideas on what to cook and where to go for the next holiday; Conde Nast Traveller and Gourmet Traveller are the two that Chicfinds suggests. Both are amazing and you just cant go wrong with either as a guide or inspiration for the next trip or dinner party!